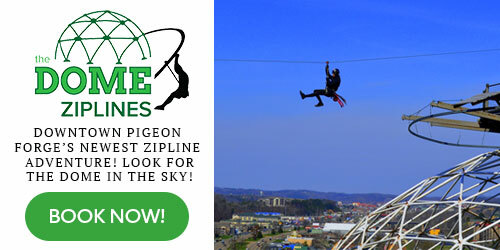 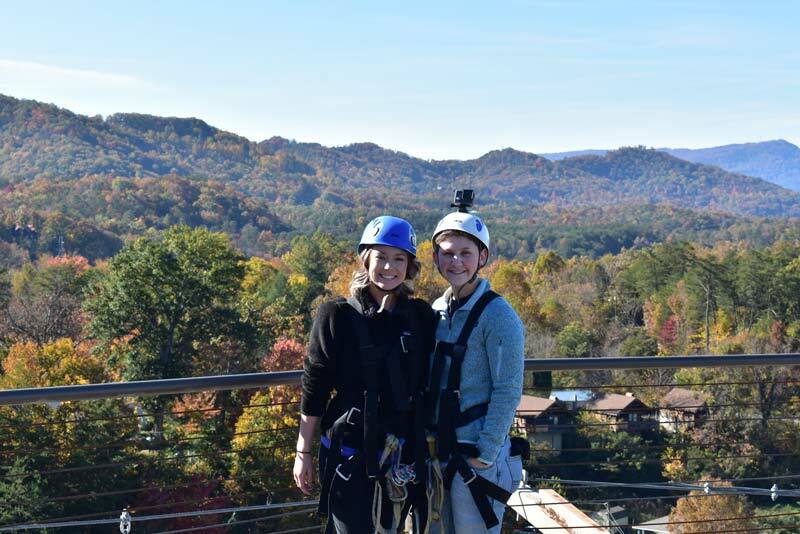 It’s Pigeon Forge’s newest zipline canopy tour adventure! 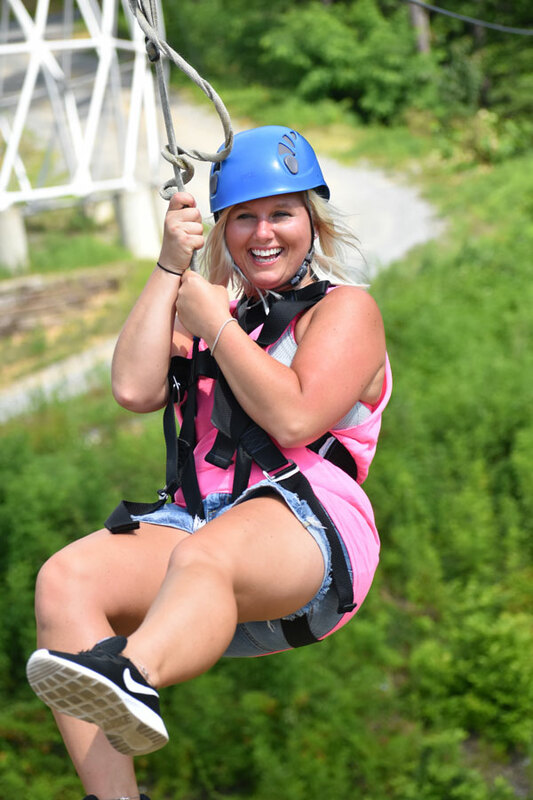 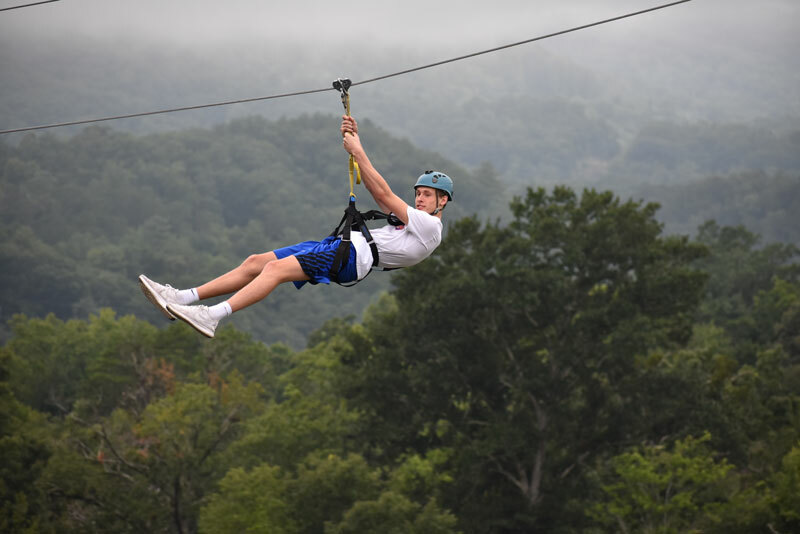 See all the way to Douglas Lake as you start the first of 11 ziplines from the top of the dome. 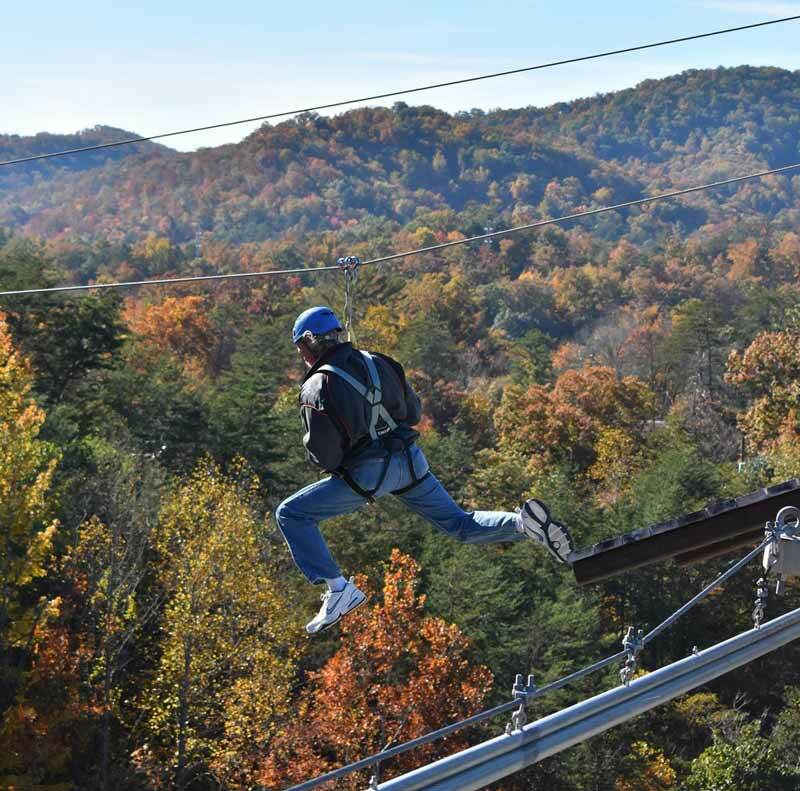 You’ll be 65 feet in the air with panoramic views of Pigeon Forge and the Smoky Mountains. 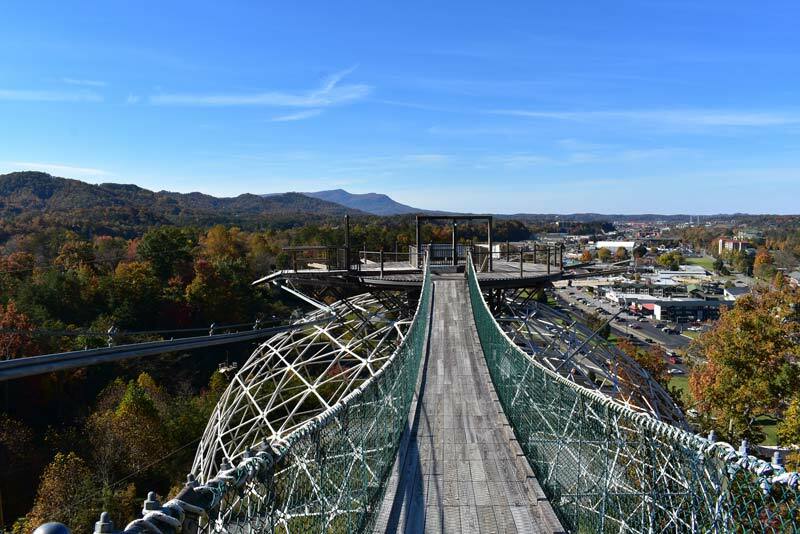 Turn at light #10 on the Parkway in Pigeon Forge and find us at 115 Conner Heights Road just below The Dome! 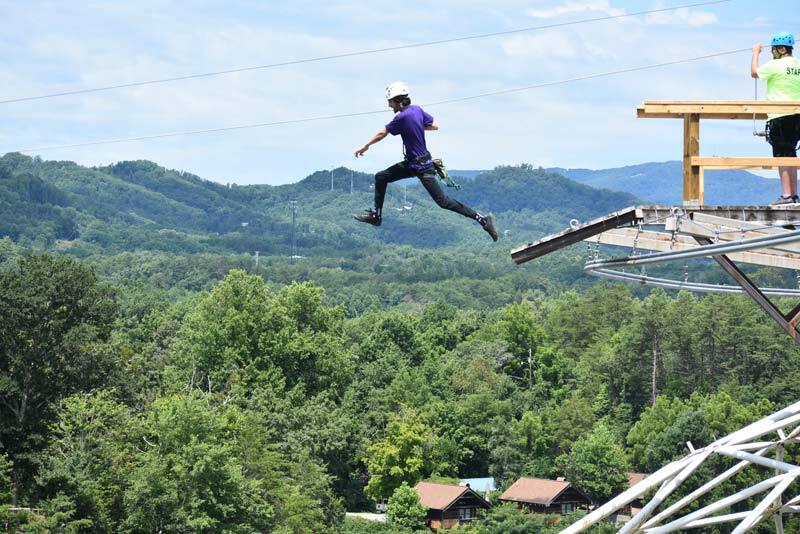 Zip across over a half a mile of cable as you zig-zag across mountains and ravines on this brand new course for kids age 5 to 85 . 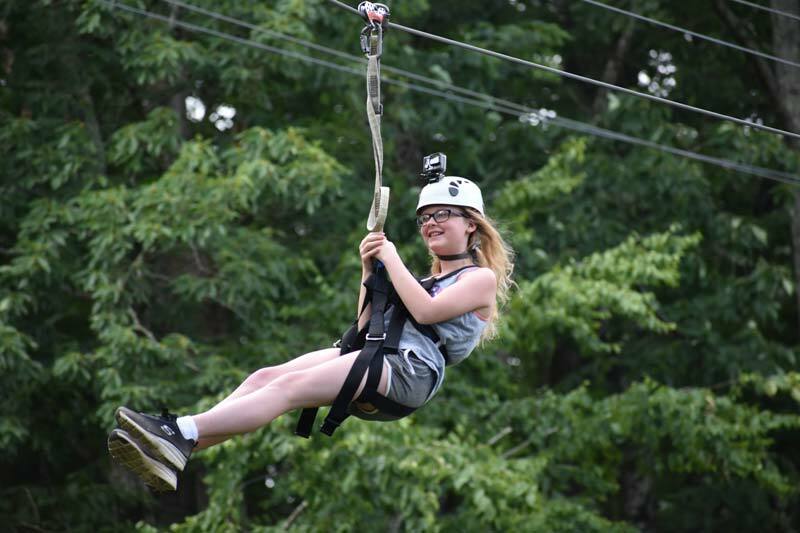 You will be securely connected at all times throughout the adventure and escorted through the trees with two guides. 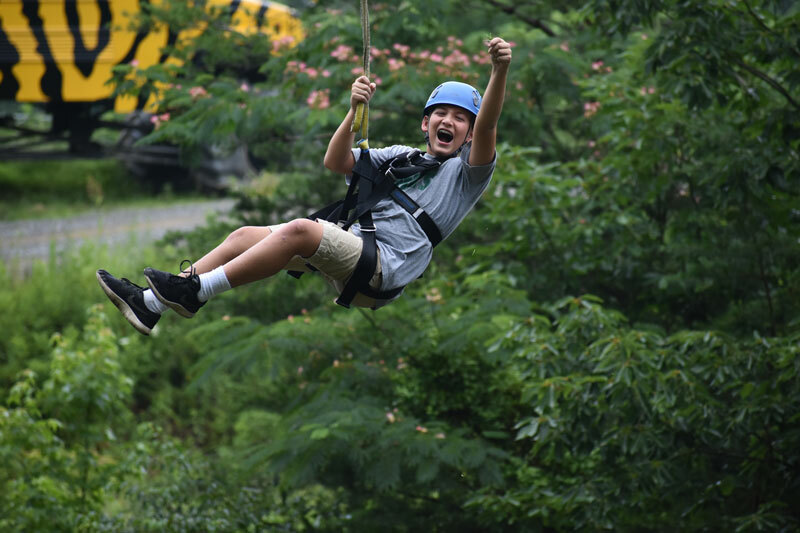 Don’t miss out on this amazing new zipline adventure! 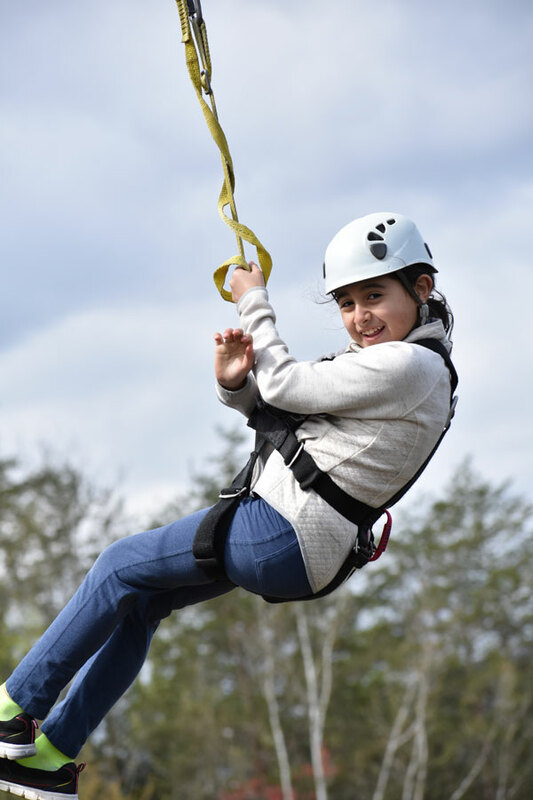 Trained guides will harness you and your family in state, and industry certified equipment, and gear, including full body harnesses and helmets. 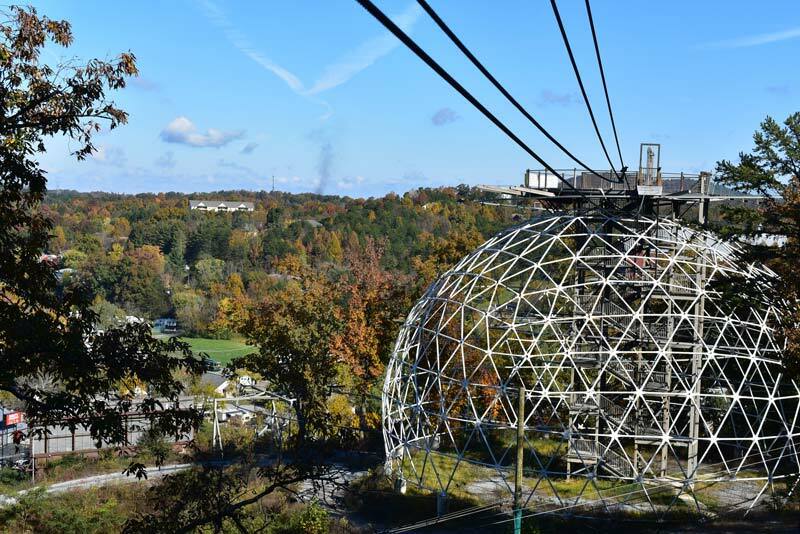 They will then transport you up the mountain to the top of the dome, across a 100 ft skybridge and remain with you every step of the way!